Today I am showcasing another of the great Host Sets from the Annual Catalogue – Feathery Friends. 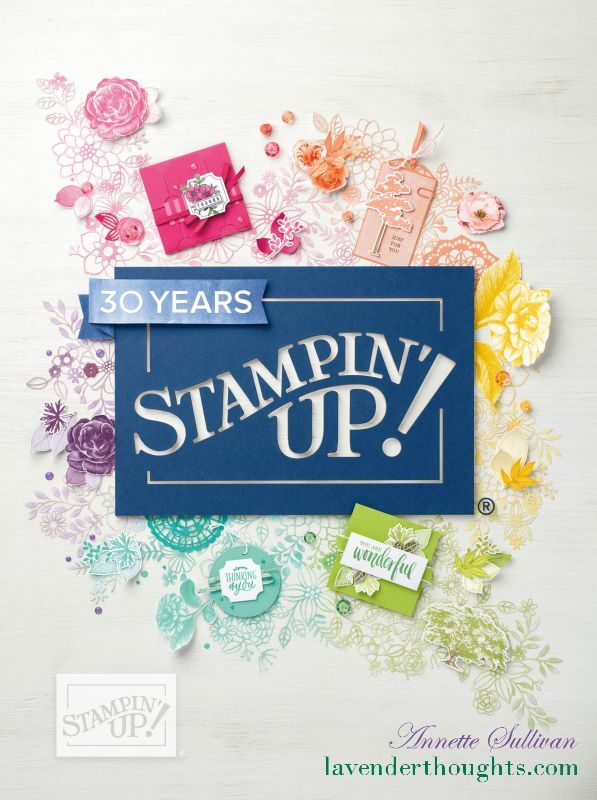 This set has 8 outline stamps, perfect for colouring and is great for quick and easy cards. The card base is Thick Very Vanilla, with a layer of Garden Green and the art panel on Very Vanilla. This card uses the Spotlight Technique – a great way to highlight just a portion of the image. Stamp your images on the art panel with Memento Tuxedo Black, and then stamp the parts you want to highlight on some scrap Very Vanilla. Die cut the small pieces and then die cut matching scallop layers with Tempting Turquoise, Garden Green and Daffodil Delight. Colour the small pieces with Watercolor Pencils, Markers, Blender Pens or Aqua painters. Attach the highlighted piece over the base image with Dimensionals. Don’t forget the inside ….. This one is very quick and easy. The card base is Dapper Denim and the art panel is Very Vanilla. The images are stamped in Memento Tuxedo Black and coloured with Watercolor Pencils, Markers, Blender Pens or Aqua Painters. You can see more projects with this set here.